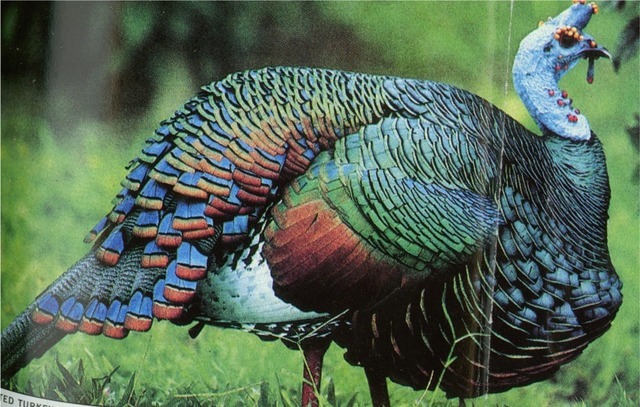 Last nite my wife and I watched an excellent NATURE movie (on Netflix) called “My Life as a Turkey” by Joe Hutto. In our extensive travel around the US we’ve seen probably a thousand wild turkeys, so we’re pretty familiar with them. A decade ago when we lived in North Carolina we used to feed a herd of them every day. Well, we like turkeys and were curious about this movie even though it didn’t really sound too exciting. Thought it would at least be interesting. Turns out it’s really good! It’s cute and funny and sad and happy and surprising and even tragic, but most of all, the photography is STUNNING. Since you guys love birds too, We wanted to let you know about this. There are just excellent shots of all sorts of wild animals, not just the “stupid” turkeys. Watch it; you’ll likely be impressed. Joe Hutto is a naturalist who raised a large clutch of wild turkeys from eggs. He dedicated about 1 1/2 years to this project and spent full time with his adopted family. After a local farmer left a bowl of eggs on Joe Hutto’s front porch, his life was forever changed. 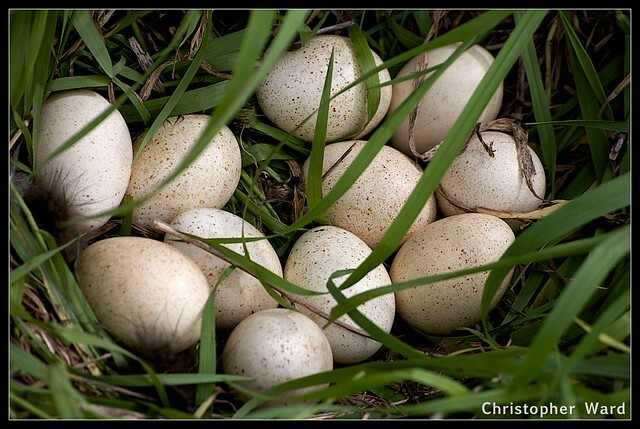 Hutto, possessing a broad background in the natural sciences and an interest in imprinting young animals, incubated the eggs and waited for them to hatch. As the chicks emerged from their shells, they locked eyes with an unusual but dedicated mother. 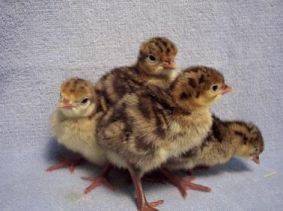 One man’s remarkable experience of raising a group of wild turkey hatchlings to adulthood. If you have any views on this, or experiences of your own you’d like to share, We’d love to hear from you – please leave a comment below.